Training with your pet can help you achieve wonderful things - from good manners & life skills, to trouble-shooting to fun & games. It's about learning to be successful together, & doesn't have to just be all about problem solving either! At Inspiring Pet Teaching we are dedicated to helping you improve your bond with your pet & focus on improving the behaviours you want to see more of - there's so much you can do together! 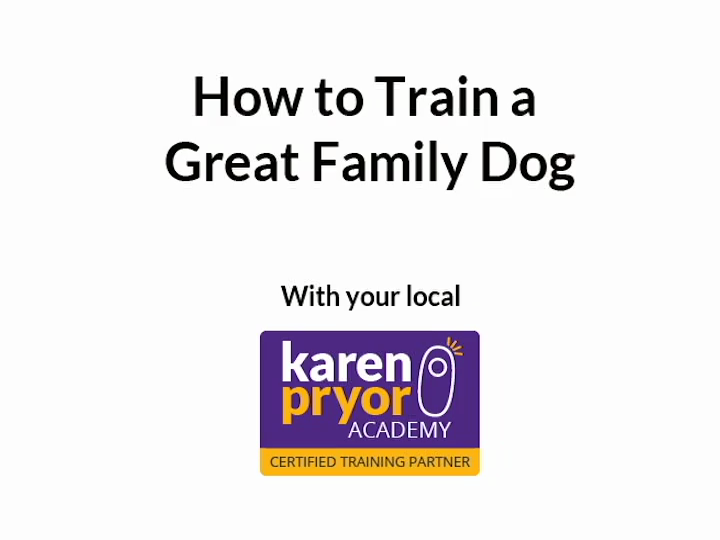 We can teach you & your pet skills for life, as well as fun behaviours, games, sporting basics, focus & confidence exercises - you can learn to "speak dog" too, helping you both to understand each other better & have a more fulfilled relationship, continuing to build that special bond as the years go by. Using up-to-date scientific methods & with welfare at its core, Inspiring Pet Teaching never uses punishment, harsh or so-called "whispering" techniques, but focuses on only positive training. Our philosophy is: First, do no harm - after all - this is your best friend! We understand how dogs learn - our methods are kind, fair & effective, & are suitable for pets & owners of all knowledge/levels & abilities. Clicker training is fun, fast & your pet controls the learning, becomes part of the team & both of you enjoy it! Training can be part of your lifelong relationship, living & learning together, for the benefit of all!